Fly through city streets. 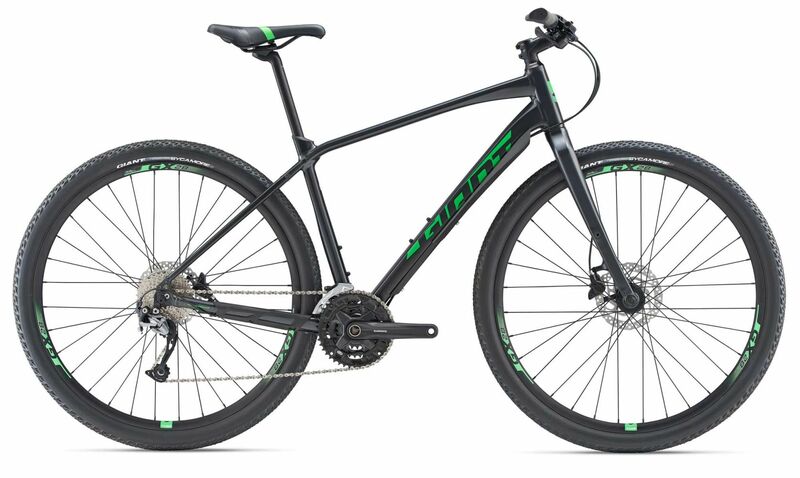 Climb a rugged mountain pass. 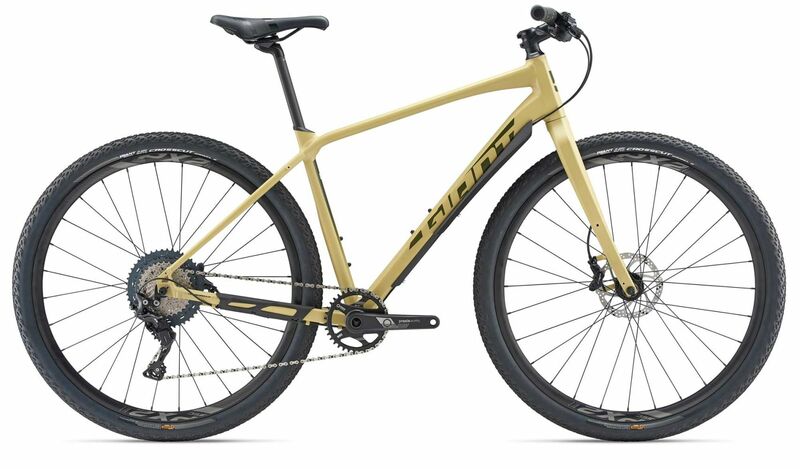 Ride some gravel or venture into the woods. 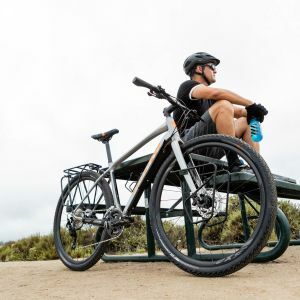 Now you can do it all on one ride, with one quick and capable machine. 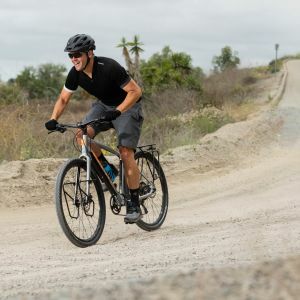 With its lightweight ALUXX SLR aluminum frame and a smooth-handling composite fork to take the edge off bumpy roads and trails, ToughRoad SLR is made for adventure on unpredictable terrain. 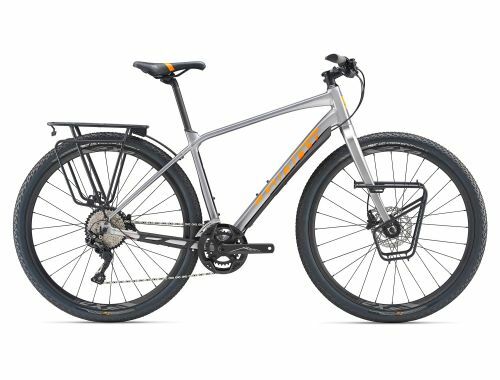 Featuring fast and stable 700c wheels and flat-bar rider positioning, it has a ride quality that’s rugged yet agile. 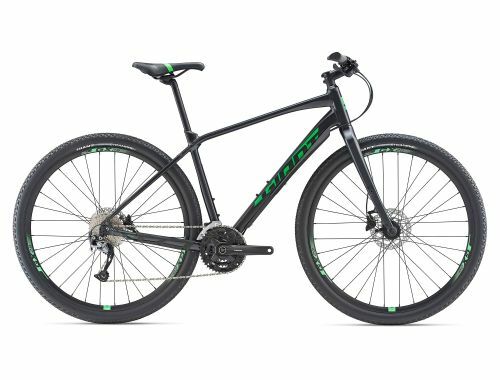 The D-Fuse seatpost adds compliance, and the bike is fitted with wide tires to smooth out rough terrain. 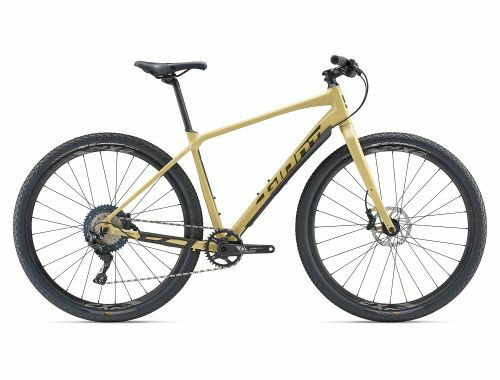 Powerful disc brakes give you all-weather control, and customized front and rear racks accommodate multiple bags for long trips. 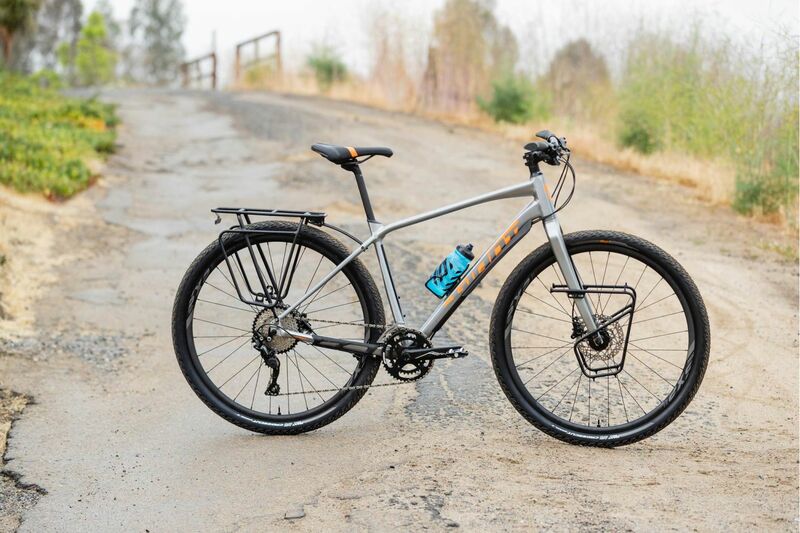 Formed from premium raw materials in Giant’s own forging facility, this ultra-lightweight proprietary alloy features 20% thinner butted tubing to create best-in-class weight savings. The proprietary “D” shaped composite seatpost dampens vibration—resulting in a smooth, compliant ride. 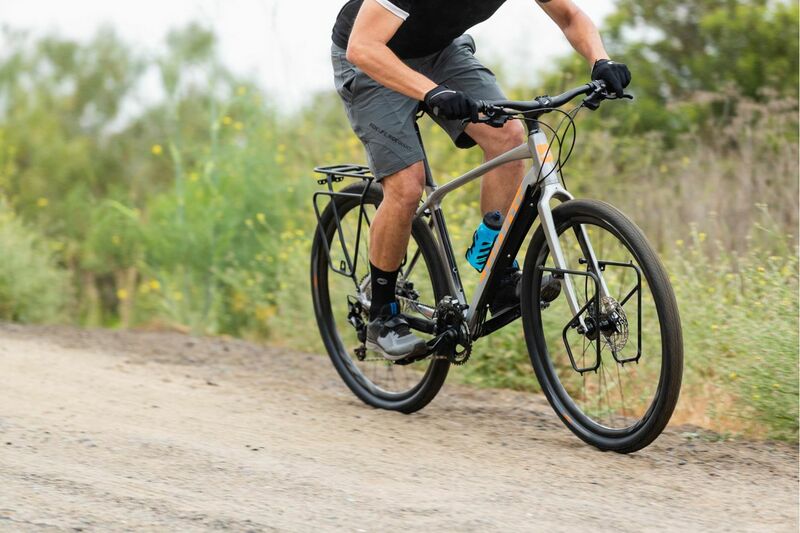 Integrated X-Defender delivers downtube protection and seamless, yet accessible cable routing. 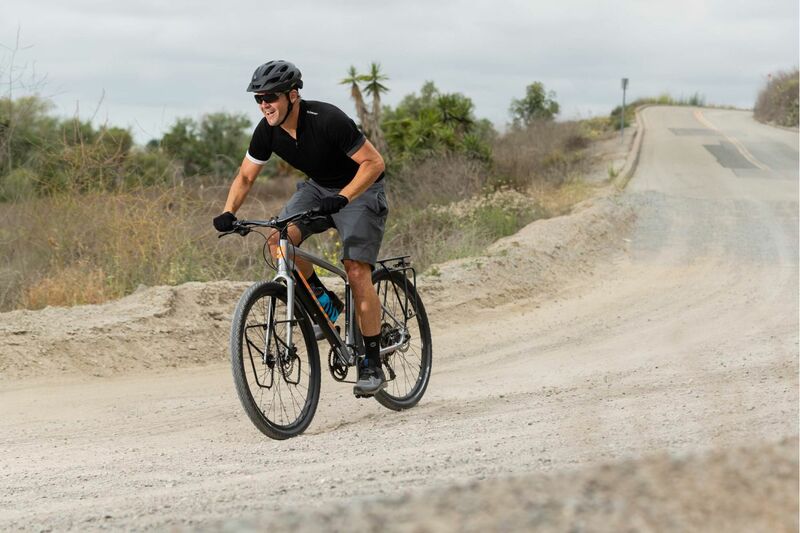 700c wheels inspire confidence and control over varied terrain. 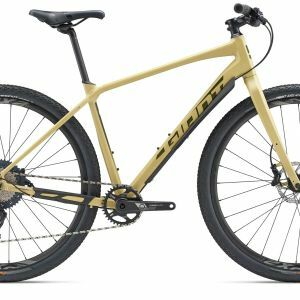 This superlight Pro level aluminum material is made predominantly from 6011 alloy and delivers the highest strength-to-weight ratio of any Giant aluminum frameset. 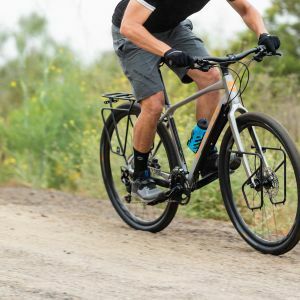 State-of-the-art microscopic grain manipulation and advanced butting allows for 20 percent thinner and lighter tube shapes than ALUXX SL framesets. 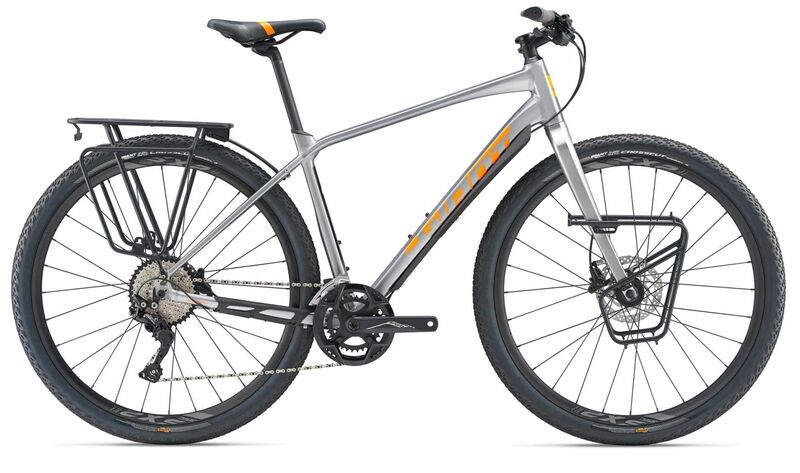 Giant’s original oversized fork steerer tube technology. 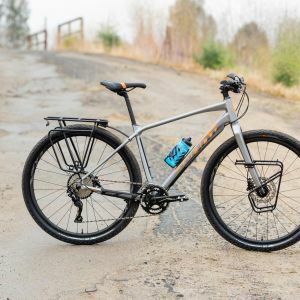 Designed to provide precise front-end steering performance, the system’s oversized headset bearings (1 1/4” lower and 1 1/8” upper for road, 1 1/2” lower and 1 1/8” upper for mountain) and tapered steerer tube work in conjunction to provide optimal steering stiffness. 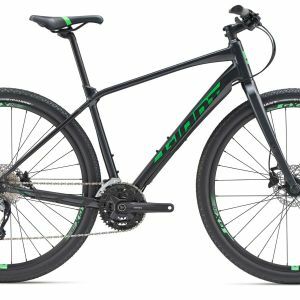 Fewer flat tires. Greater traction. Less rolling resistance and a smoother, faster ride. 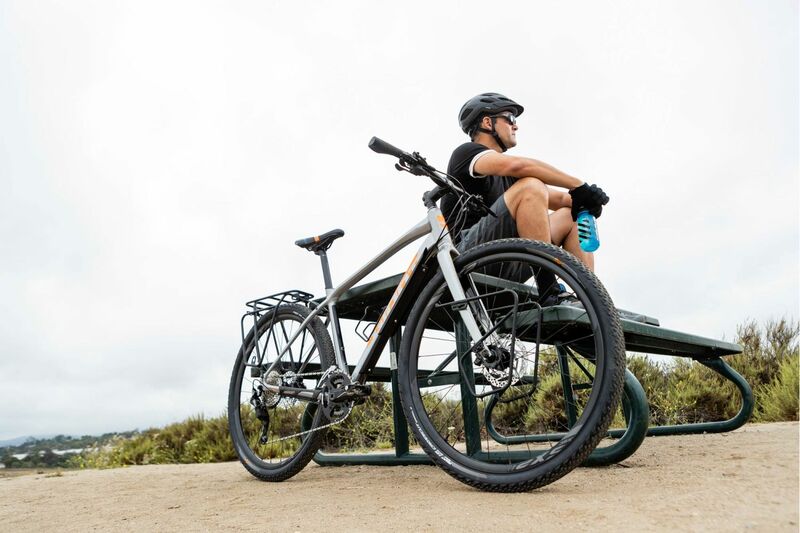 Giant’s Tubeless System makes it easier than ever to experience all these benefits.